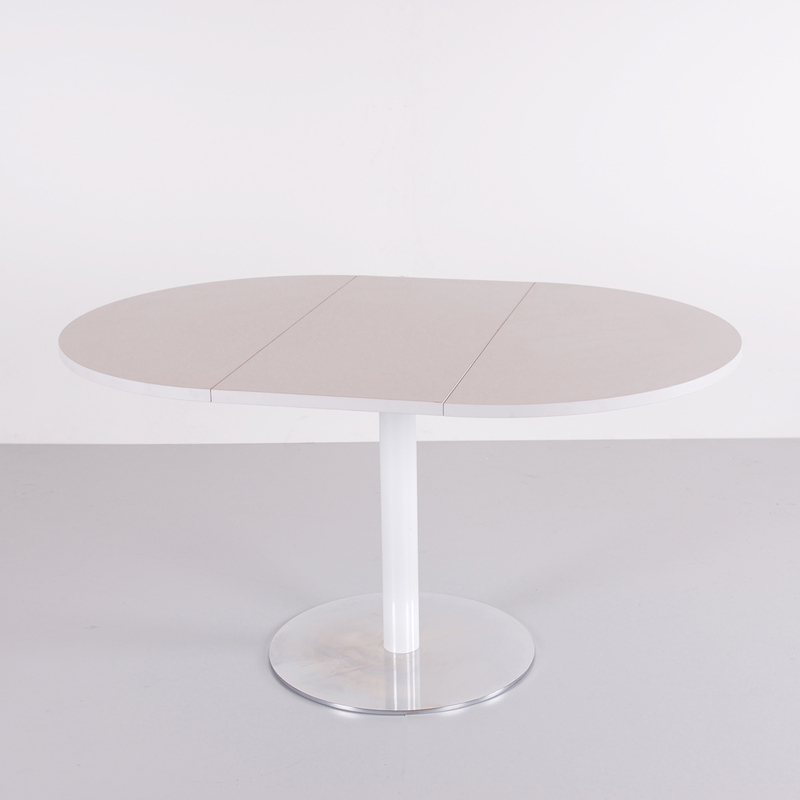 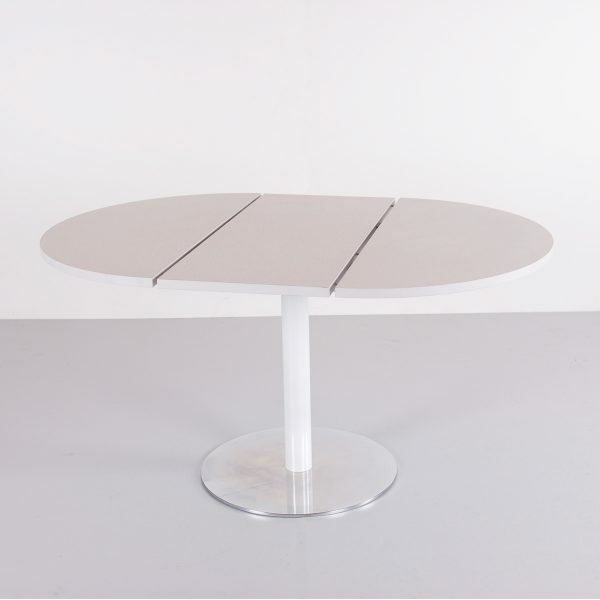 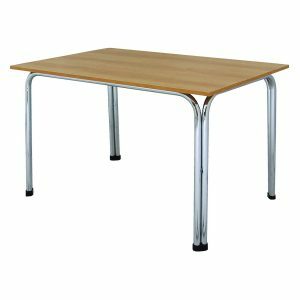 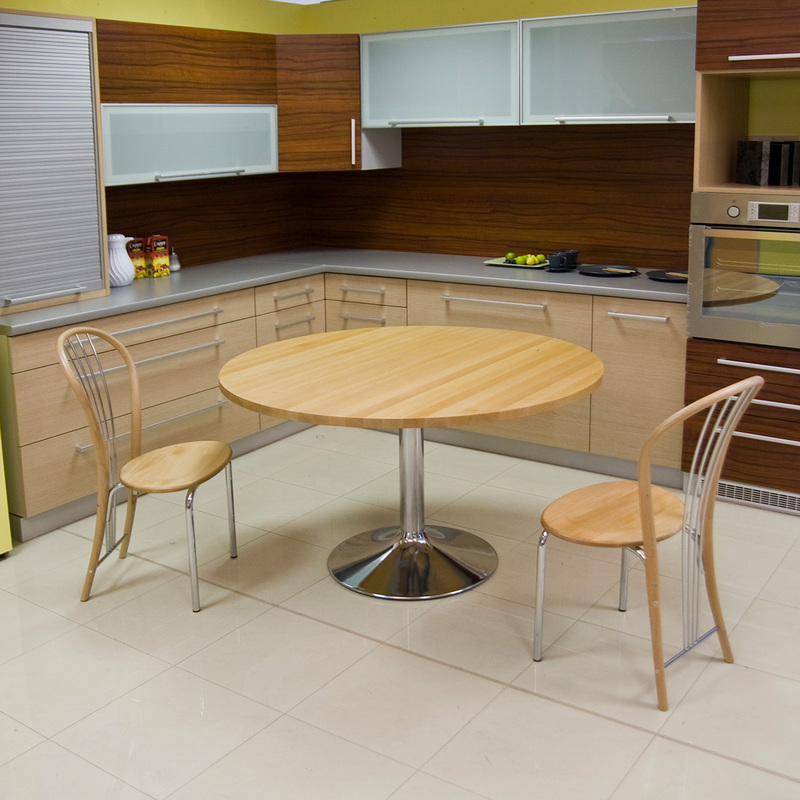 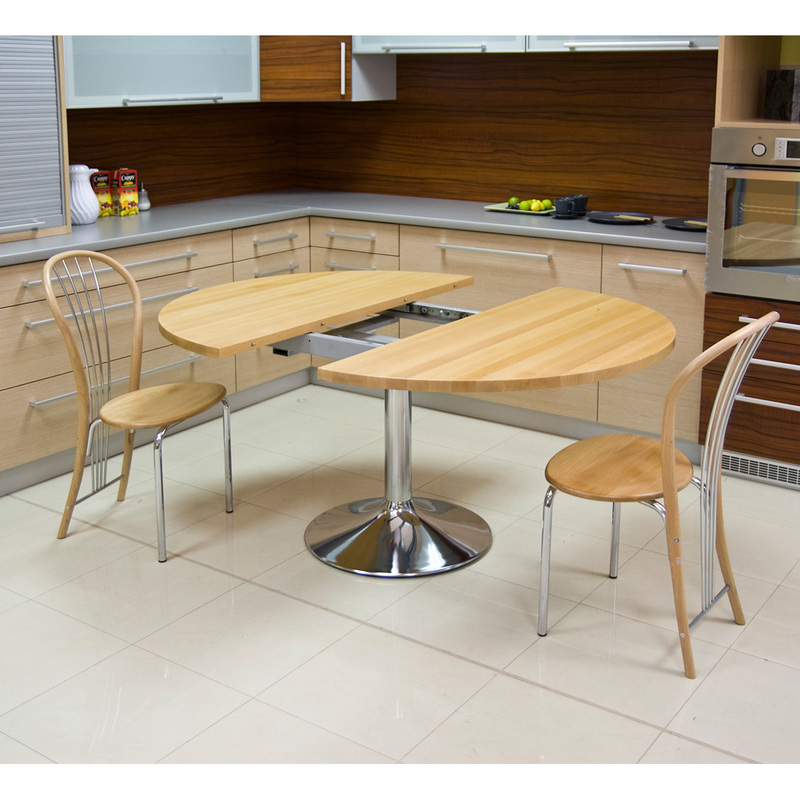 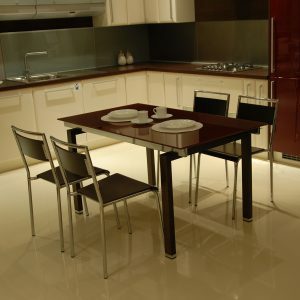 Expandable dining table MARINO offers options of size of table top, type of central pedestal, finishes and colors. 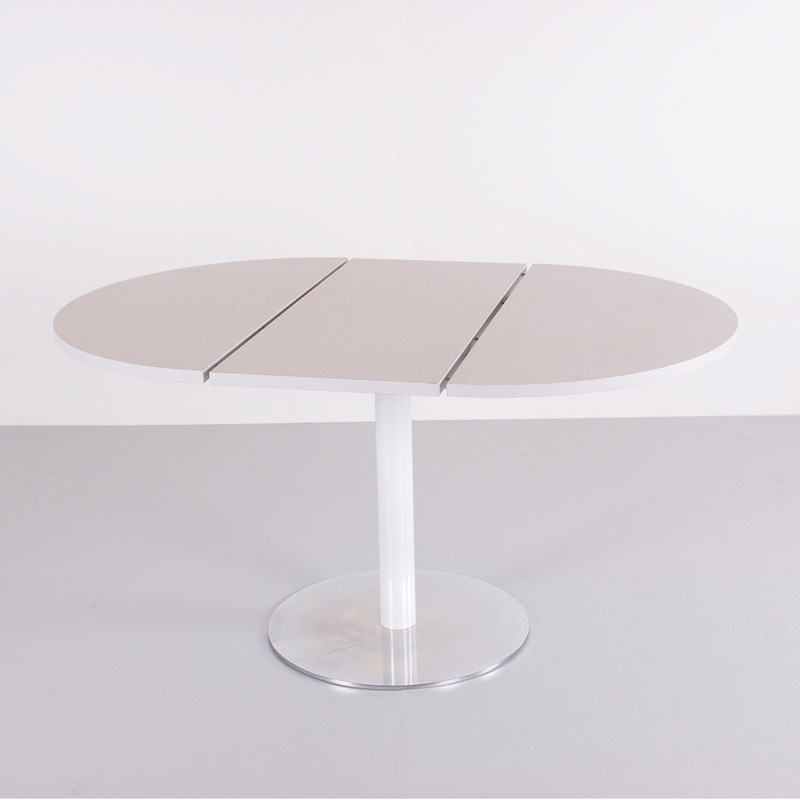 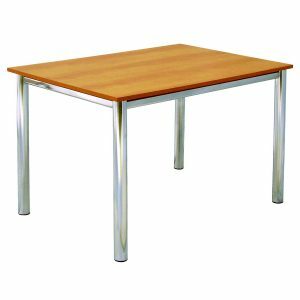 Strong central pedestal /chose between our different types of bases/ holds large diameters of table top, which can be changed into oval table top. 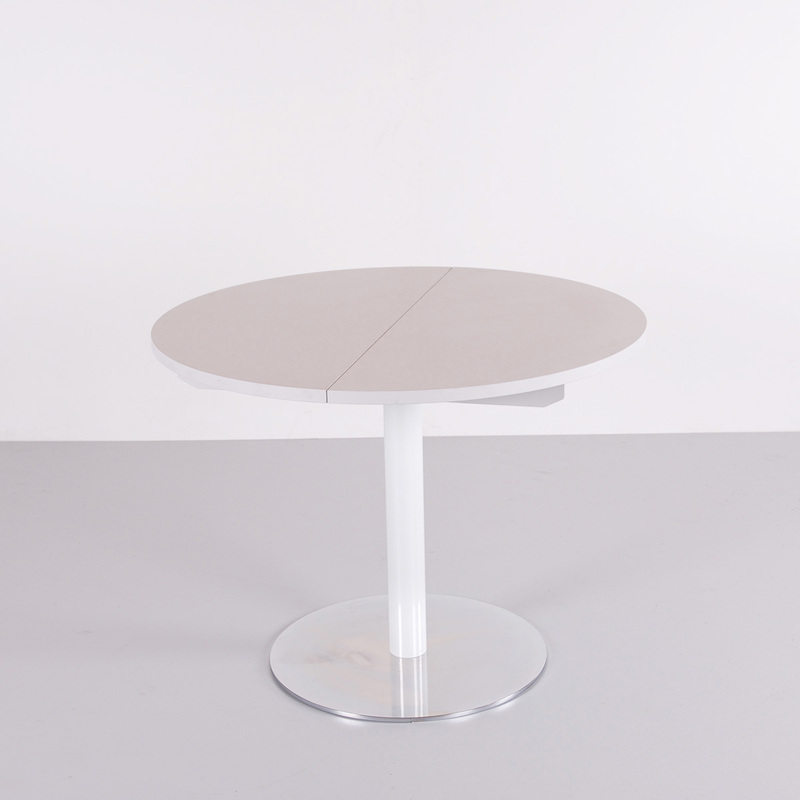 MARINO is just a perfect table for households and dining halls.